It goes without a shadow of a doubt that Diwali is the sweetest occasion in the world. It’s during Diwali that one faces the temptation to indulge in one mithai after another along with snacks and drinks. Due to this one’s healthy diet plan goes for a toss, playing havoc with one’s health. 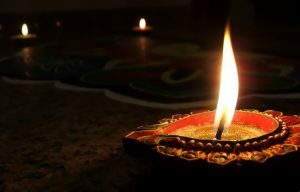 Diwali is characteristic of late nights, binge eating, increased pollution, coupled with the changing weather. All these tend to take a toll on our body and mind resulting in tired and puffy eyes, weight gain, dehydrated skin, bad hair days, all signs that it’s time to detox after diwali. Diwali, not only brings with it joy, but also a lot of fat and weight. Post-Diwali all our clothes become a tad tight and the mirror isn’t too flattering as the healthy glowing you, gets hidden behind a thick layer of fat and oily skin. It becomes very difficult for health-conscious people to maintain their diet and keep a check on their calorie intake. Therefore, the first and foremost agenda after Diwali is to shed the extra pounds that one has gained. 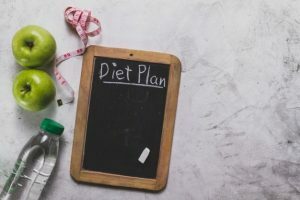 So, one starts to search the internet for questions like How to detox or lose weight after Diwali or what diet plan should be followed after Diwali, etc. Look no further, your search ends here! Losing weight, the healthy way ought to be the goal. The following changes in diet and lifestyle will help to keep one’s skin glowing and body healthy. 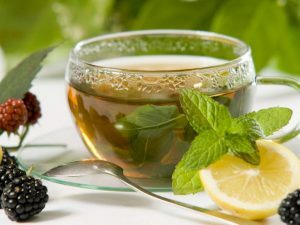 After being hooked to soft or hard drinks, it is good to switch to a green tea diet. Green tea is known to have many health benefits. It helps one to lose weight by increasing fat oxidation and eliminating excess levels of water from the body and detoxifies your body of all toxins. Alternatively, if you consume tea, remember to add spices like ginger, cloves, cardamom and cinnamon to it. These spices are a universal remedy that works towards better digestion, inflammation reduction and induced relaxation calming the nerves. Make sure to keep yourself hydrated. Drink a lot of water and/or juice of a lemon with a glass of warm water every morning, which help to flush the toxins out of the system. Always remember to consume more liquids than solids to detox your system. Confused about how to lose weight post-Diwali? An easy solution to the problem is to alter your breakfast i.e. the most important meal of the day. Limit your carb intake and start your day with high proteins like eggs, soymilk etc. Throw in some low-calorie fruits to complete a hearty breakfast. This habit of a healthy breakfast will not only help you get back in shape post-Diwali, but will help you remain in shape throughout. 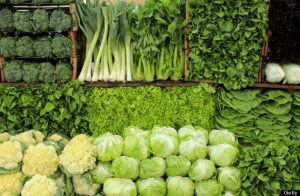 Green leafy vegetables are full of Vitamin A, which help to revitalize the skin. Among the greens, Kale is right on top. It has a good amount of Vitamin C and Vitamin K, which help prevent free radical damage and repair tissues to give you a glowing skin. Tip: Eat small meals at regular intervals: continue to eat smaller portions of healthy food to re-establish that habit and keep your metabolism buzzing. During Diwali, one cannot help but indulge in sweets. 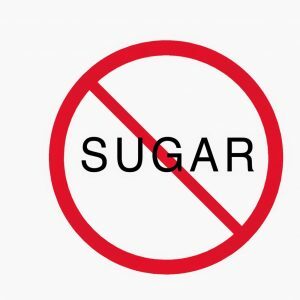 Therefore, the most important change that one has to implement post-Diwali detox plan, is to watch out for fat and sugar content in whatever one consumes. Also, if you cannot resist the temptation to eat sweets, you should preferably opt for sugar-free or fat-free mithai. 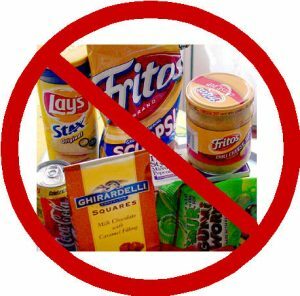 Diwali is invariably the time when junk food items pile up at home, whether as a leftover from parties or as gifts from family and friends. Therefore, you need to spring clean your kitchen closet to get rid of all that junk. Furthermore, chart up a healthy grocery list and a Diwali detox diet plan. Stock up on plenty of low-calorie foods and fruits or snacks. During Diwali, sleep patterns tend to go haywire. sleeping at odd times lowers the metabolism of your body which results in slower digestion and absorption processes, lethargy and acidity. And, as a result of slower processes, the body does not utilize the nutrients but stores them, adding to the weight. Therefore, post-Diwali one must make sure to sleep on time and follow a routine pattern. 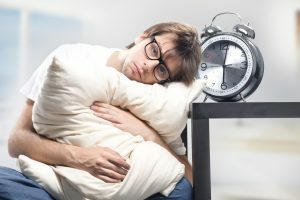 Also remember, never to sleep right after eating as the stomach and intestine secrete enzymes for digestion at a very slow rate leading to lowered BMR and weight gain. Dieting and controlling what you eat is one way to contribute to shed those extra pounds gained during the Diwali phase. However, there also needs to be a certain degree of physical activity supported by your diet as well. You can follow a number of diet plans, but to make them fully effective, you need to get some physical activity. Walking is by far the best activity that can be done by every busybody out there. Alternatively, you can swim or dance or get yourself enrolled in yoga classes to lose that Diwali weight. Also, read about: How to Lose Weight in Hindi here. After the Post-Diwali phase, it’s time to detox after Diwali i.e. detox yourself from the excess of food and exertion. 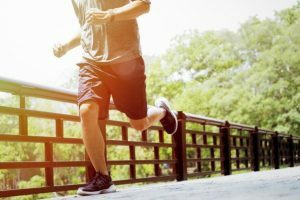 Besides switching to a healthy lifestyle altogether, one can also relax oneself by going to a spa, taking a walk in the park or listening to music. Remember some form of physical activity and a properly managed diet are the key factors to losing weight post-Diwali indulgence. So follow the above points and lose weight in the healthiest way to start the new year on a healthier fitter note.